THE OCEANS are aiming high, and rightfully so! 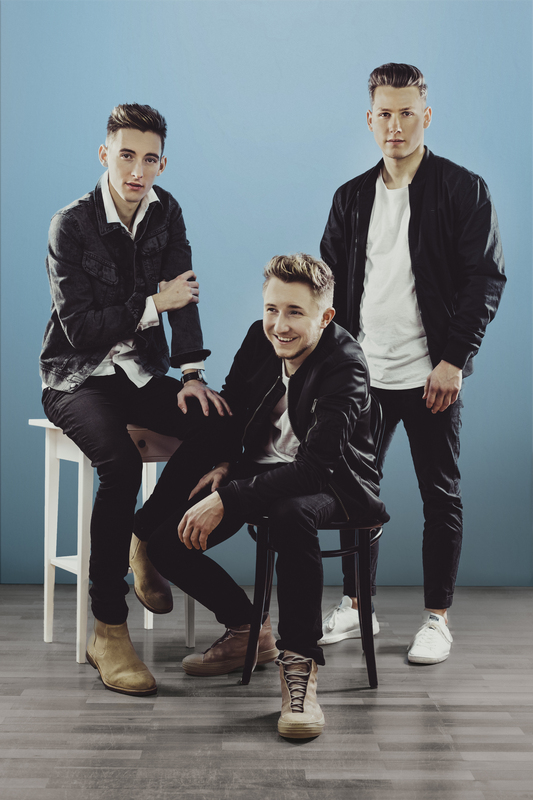 With a striking voice that remains in people’s minds and unrivalled songwriting as trademarks, the three musicians create a unique sound: vibrant and positive Up-Beat pop which motivates, touches and fascinates their audience within seconds. With their new single U CAN BE MY ONE and a sound straight out of America THE OCEANS meet the ravages of time: A catchy beat, a melody which invites to sing along and an interesting feature with the rapper C-BLACK are the recipes for the success of this international production.